Erik has a passion for people, society and technology. He has many interests and both music technology, organisational development and innovation as a part of his educational background. He has experience from innovation and business development, and has even performed as a drummer at large events. 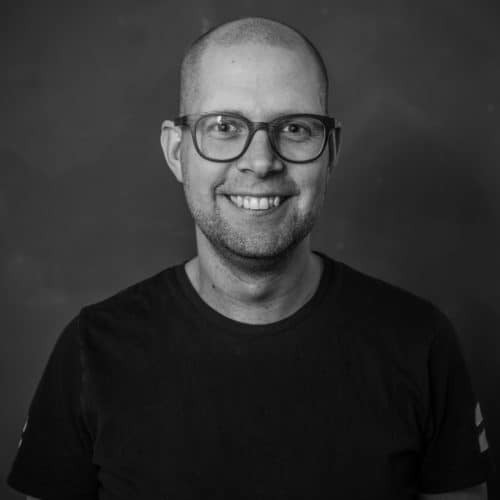 He is currently working with innovation in Arendal municipality and is in charge of the conference Fremtidens kommuner – Arendalskonferansen.